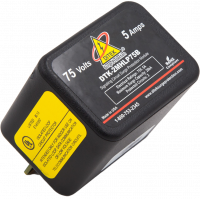 The DTK-2MHLP75BWB provides surge protection for 70V alarm system speaker circuits and sensitive audio/video equipment. 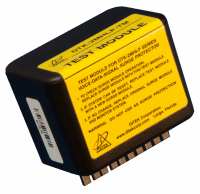 Two pairs protected, in a field-replaceable module. 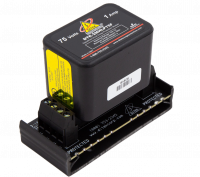 Includes hardwired mounting base for easy installation. 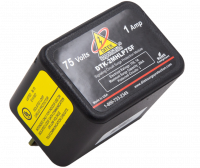 The DTK-2MHLP75BWB provides surge protection for two 70V alarm system speaker circuits and sensitive audio/video equipment in a field replaceable module. 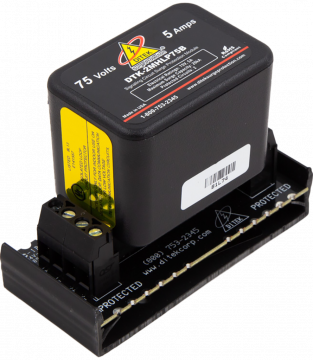 The DTK-2MHLP75FWB provides surge protection with exclusive load removal technology for two 75V alarm system loop circuits. 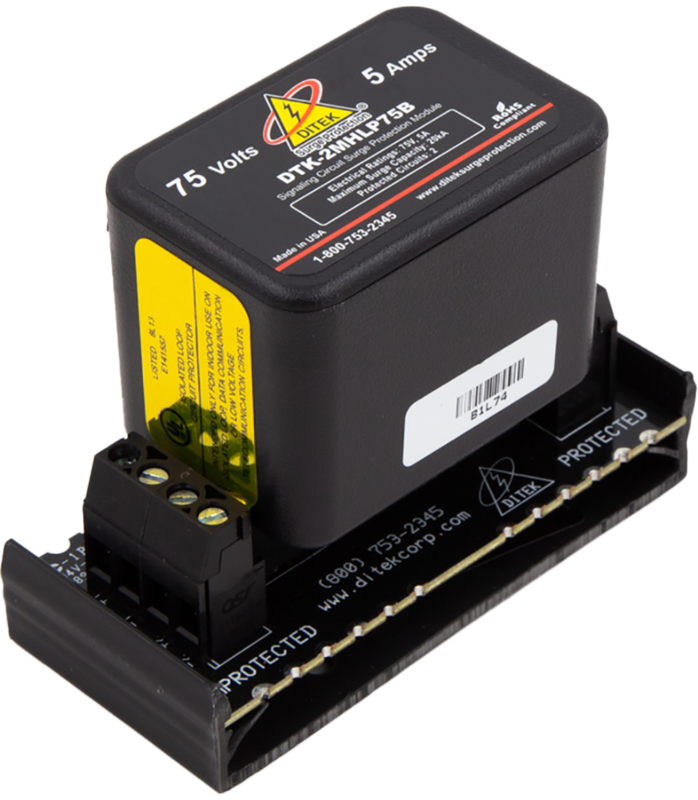 The DTK-2MHLP75F provides surge protection with exclusive load removal technology for two 75V alarm system loop circuits. With required snap-track bases, protect up to 10 pairs with a common ground.